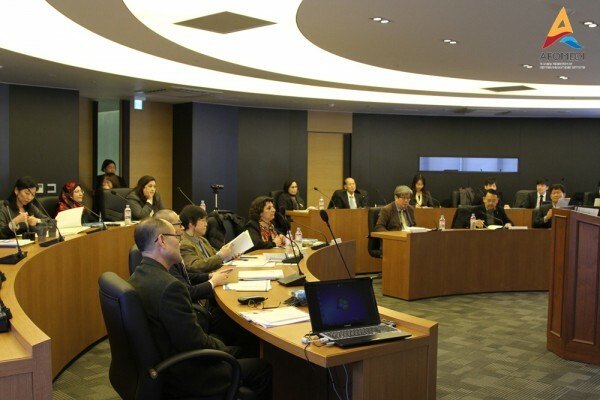 AFOMEDI (Asian Federation of Mediterranean Studies Institutes) aims to promote Mediterranean studies in Asia by strengthening the cooperation and contact among the institutes and the scholars dedicated to the studies of the Mediterranean region. 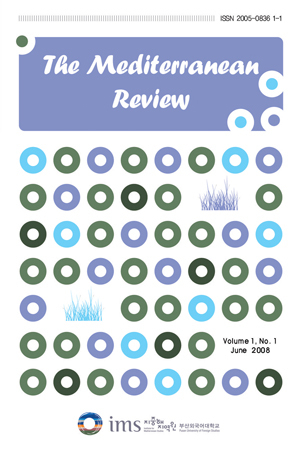 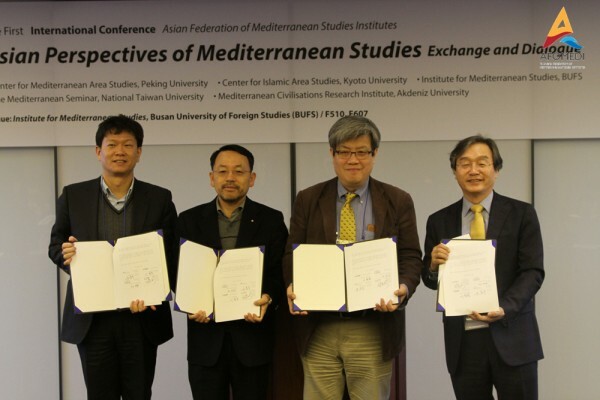 Mediterranean Review (MR), a refereed international journal and originally published in Busan University of Foreign Studies, is now an official publication of AFOMEDI and invites its conference participants to submit articles on the full breadth of Mediterranean studies. 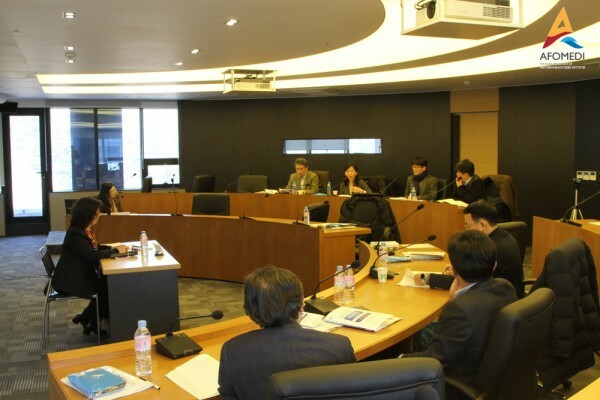 As MR serves as the in-house publication of the Federation, one representative of each member institution will be appointed as the member of the journal’s Editorial Board. 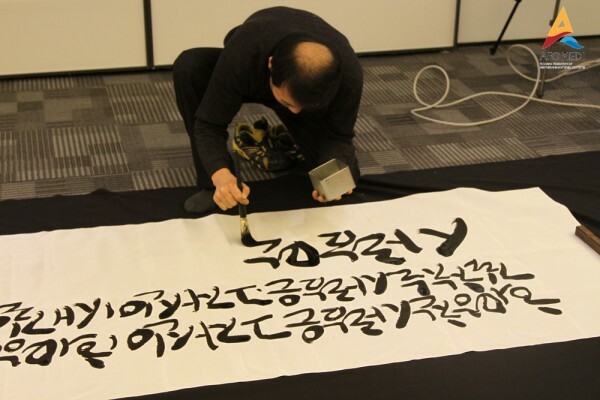 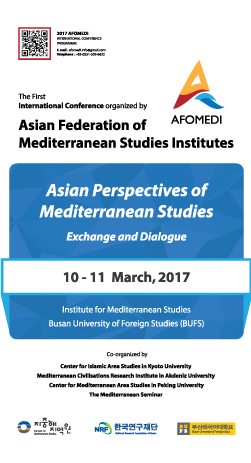 We are pleased to announce the launching of the first conference organised by the Asian Federation of Mediterranean Studies Institutes (AFOMEDI), which will be held on the 11 March 2017 at the Institute for Mediterranean Studies, Busan University of Foreign Studies.